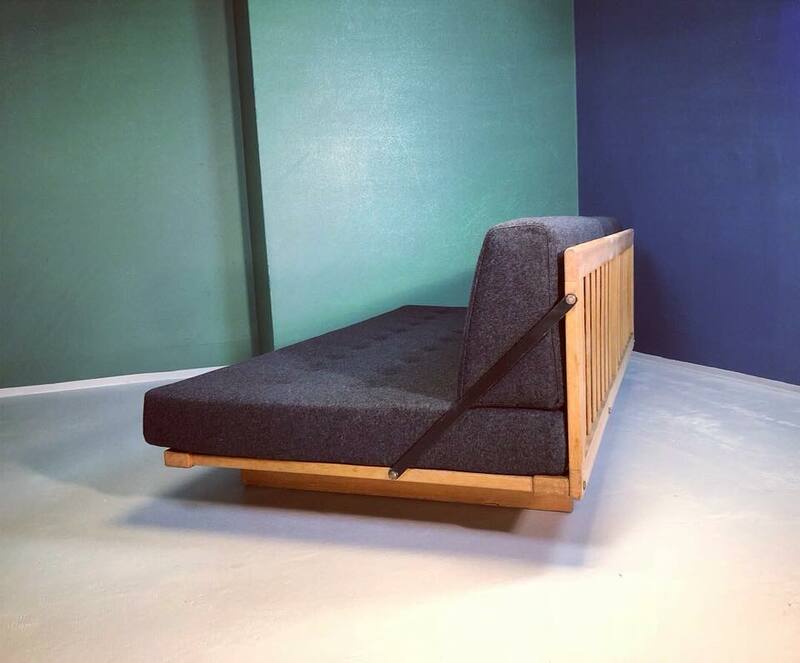 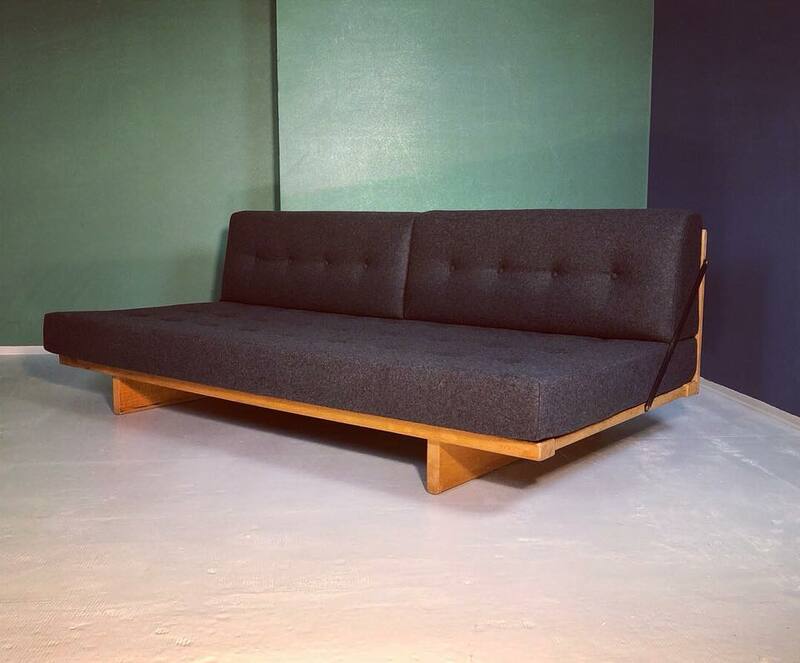 Børge Mogensen daybed / sofa mod 192. 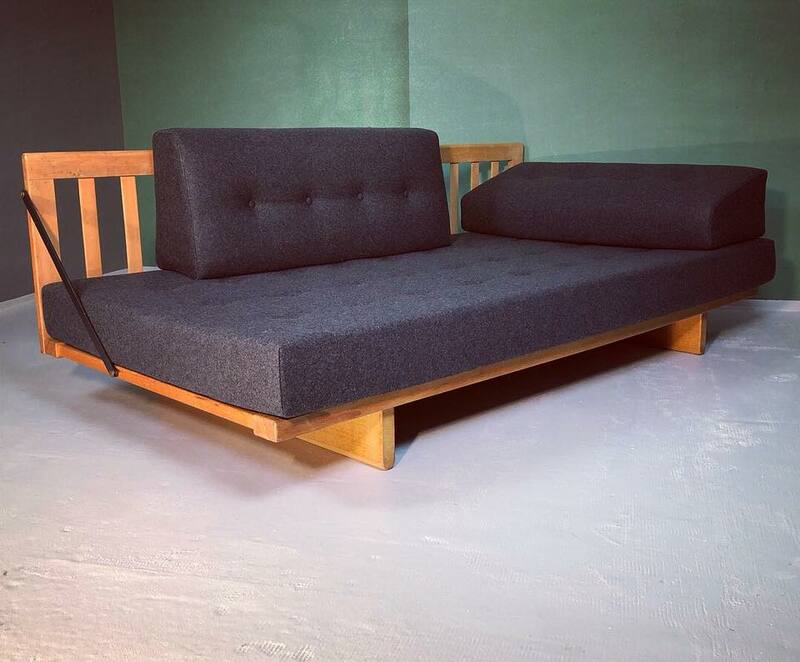 Reupholstered in dark grey wool. 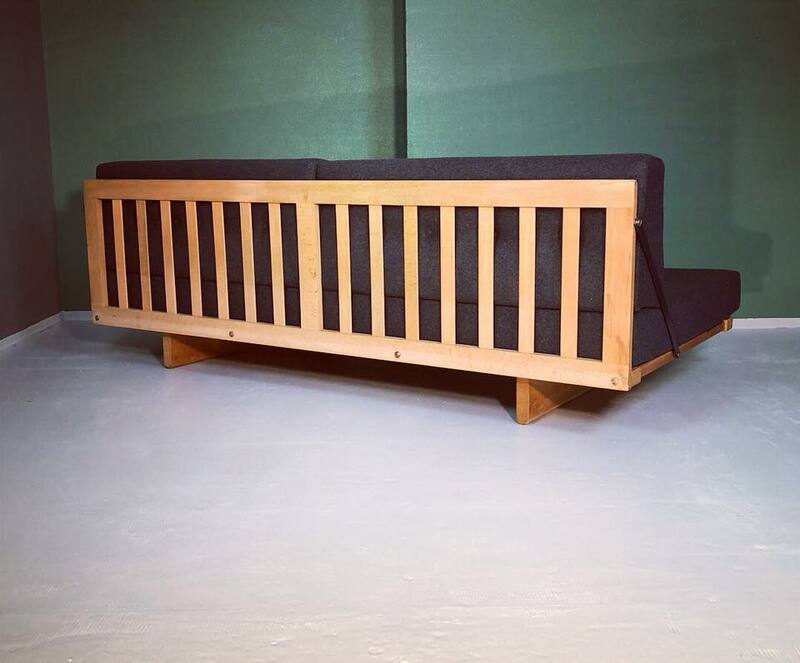 Follow us on instagram @modernamobelklassiker to be inspired and enjoy all our news!